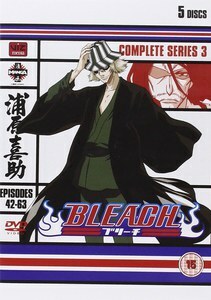 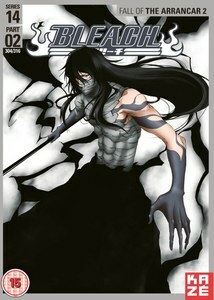 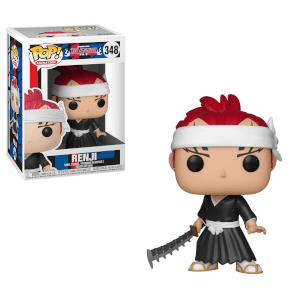 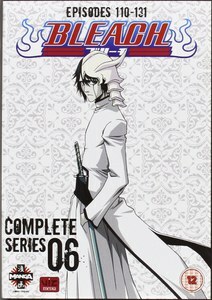 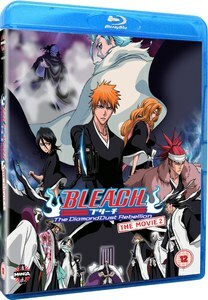 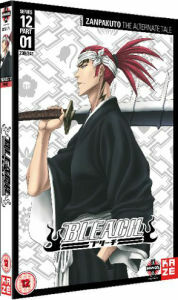 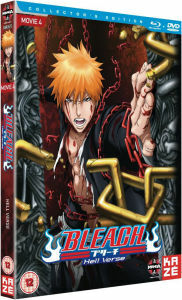 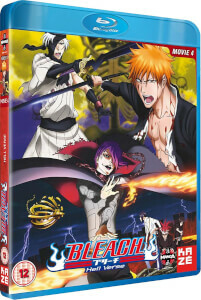 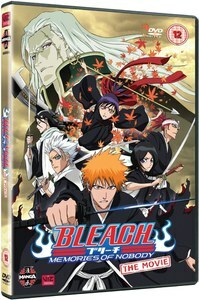 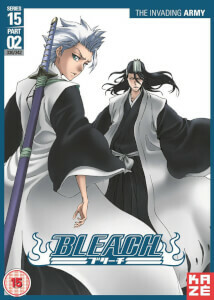 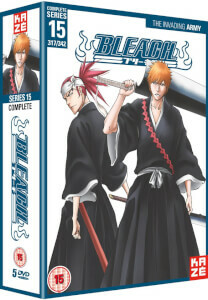 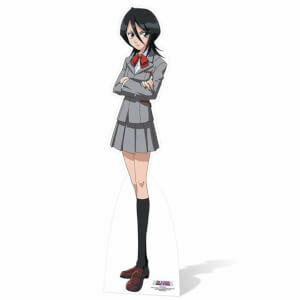 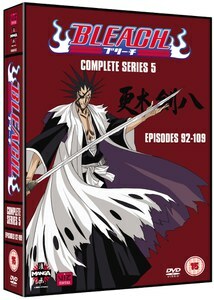 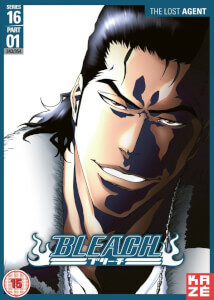 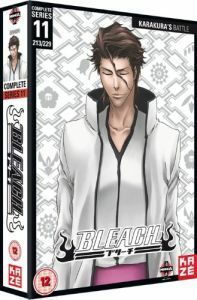 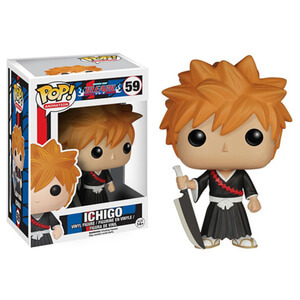 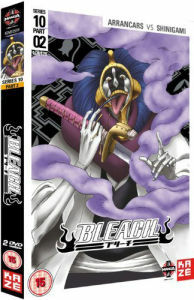 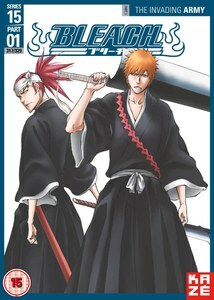 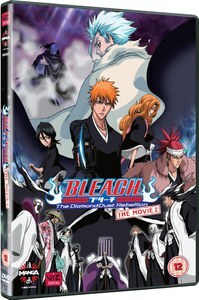 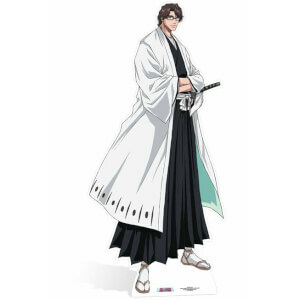 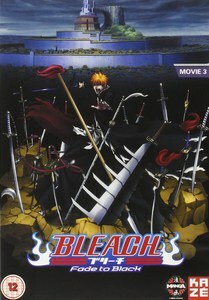 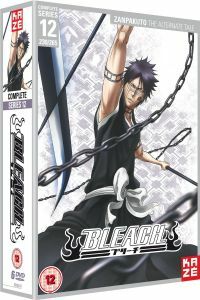 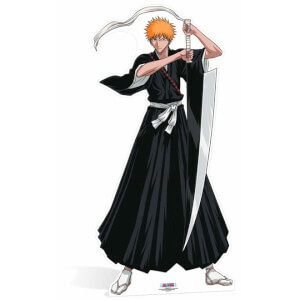 Join Ichigo Kurosaki as he is given the powers of the Soul Reapers and must defend his fellow humans from evil spirits, and help guide the departed into their afterlives. 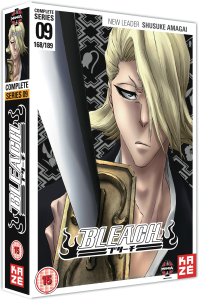 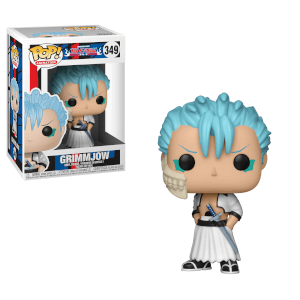 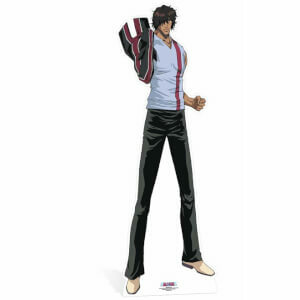 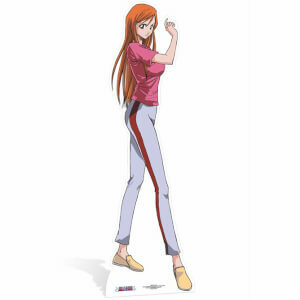 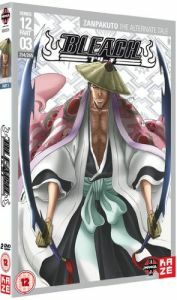 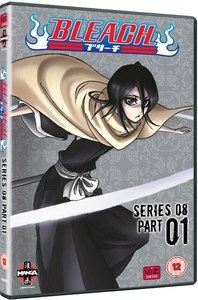 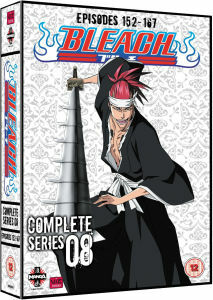 Here at zavvi.com we have huge selection of products from Manga Entertainment, so why not check out other great animated series like Naruto or Dragonball Z? 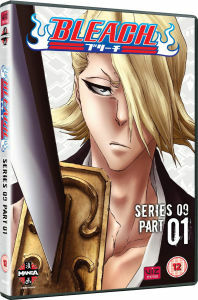 Perhaps you'd also like to check out our manga console games or our selection of manga classics? 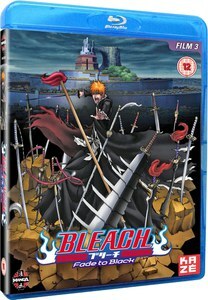 Either way, make sure not to miss out on our great prices and free UK delivery.